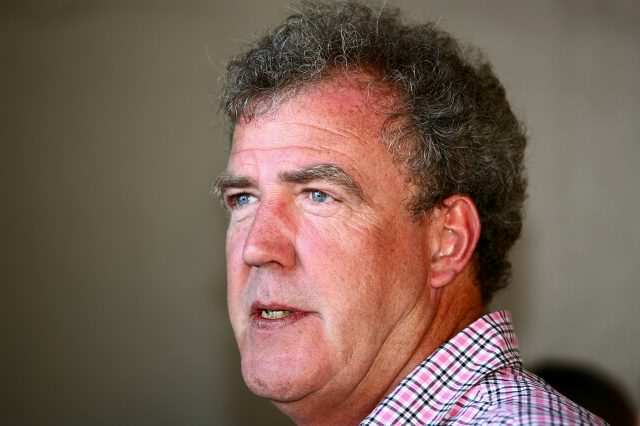 Jeremy Clarkson took a break from his usual oafish behaviour to do some good yesterday when he rescued some stranded tourists who’d drifted out to sea. Clarkson had been relaxing on his yacht when he caught sight of the four men, two French and two German, on lilos who’d been swept a mile out to sea, just off the coast of Majorca by ‘a very brisk wind’. I just saved the lives of two Germans. The former Top Gear star quickly diverted his boat over to the men, who recognised him and even started laughing when they realised who their unlikely hero was. The grateful men even celebrated their rescue by taking Jezza on a trip to the pub, The Daily Mail reports. After rescuing the lucky blokes from the sea, Jeremy was straight on Twitter to boast of his actions. I just saved the lives of two Germans. Now I have rescued two French people. I apologised for Brexit. I am a better and more constructive foreign secretary than Boris Johnson. The German and French men Clarkson rescued don’t realise how lucky they are. Jezza normally holidays in France, not Majorca, and he even joked that he was only visiting the island because James May was already in France.